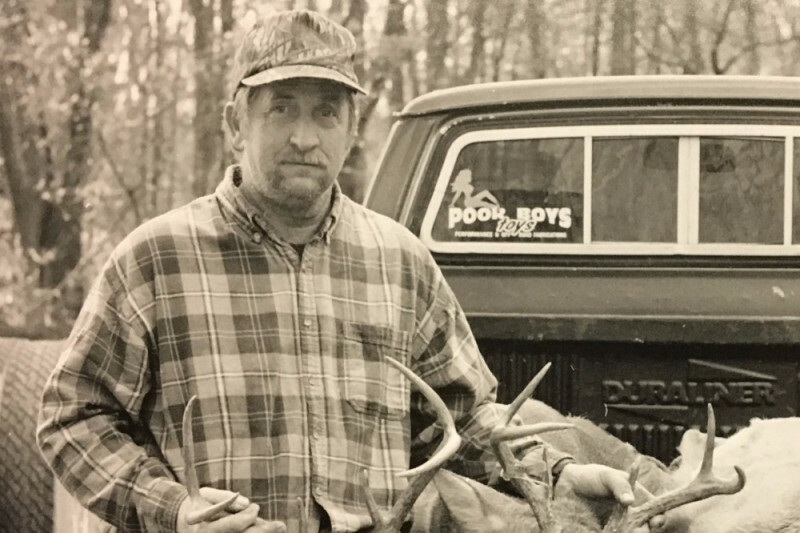 The Kalergis Family is raising money for our friend Gary Hensley as he prepares to undergo a double bypass heart surgery. If you have ever enjoyed a day at Sugarday, you can thank a Hensley! Gary and his family have been an instrumental part of the Kalergis household since the mid-80's, and now it's our turn to circle the wagons and be there for them during this difficult time of Gary's surgery and rehabilitation. Please consider making a donation. Even small contributions can accumulate to make a big difference in this beloved families life! 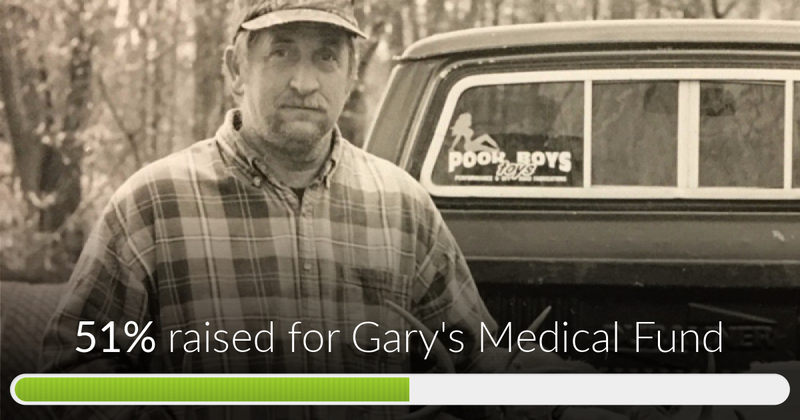 Gary's Medical Fund has reached 51% of its goal. Thanks to the likes of David, Tammy, Paloma and many more!